In the latest blog post by CEO Dara Khosrowshahi, Uber announced a number of new safety features to “raise the bar on safety.” This move adds on to the company’s recently lauchned safety measures, which included new screening technology, improved safety policies, in-app Safety Center, and Trusted Contacts. By combining GPS data and other sensors in the driver’s smartphone, the Ride Check feature will detect possible crashes. When the featured is triggered, both drivers and riders will be prompted to use the onboard Safety Tookit, which provides the option to call 911 for assistance. Uber claims this technology can also detect “irregularities beyond crashes” with heightened safety risk. An example will be a long, unexpected stop during a trip. The app will alert the driver and the rider with a notification asking them if everything is going well. Responses can be made within the app. If needed, they can use the emergency button or report the issue to Uber’s safety line. With this new feature, both drivers and riders can communicate through the app without using their own phone numbers. Riders may request rides using cross-streets instead of an exact street address. Currently the driver’s app conceals the rider’s specific pickup and drop-off addresses. Soon, once a trip ends, the driver’s app will only the general area of pickup and dropoff, not the address. The two-step verification process involves a login name/password and a code via text message. Soon riders will have the option to use the two-step verification process every time they log into their account. Riders can opt to use text messages or an authentication apps like Google Authenticator, Authy, or Duo. Business customers with the Duo authentication service will be allowed to use hardware tokens for their employees. Uber will soon start testing voice-activated commands, which allows drivers to accept trips and communicate with riders hands-free. Similar to the Safety Toolkit made available to riders last April, Uber is adding a Safety Toolkit for the drivers. Using the new Share Trip feature, drivers are able to connect directly to 911 within the app, and see their location information, an address on a map, which can be used when communicating with 911 dispatcher. In addition, 911 integration is being tested in selected cities, including Boston, San Diego, and Washington DC. When the emergency button is activated, vital information including location, license plate number, and the make and model of the car will be automatically sent to 911. The updated driver’s app will include a dedicated spot for insurance information. Drivers can easily upload and view insurance documents and access coverage information. 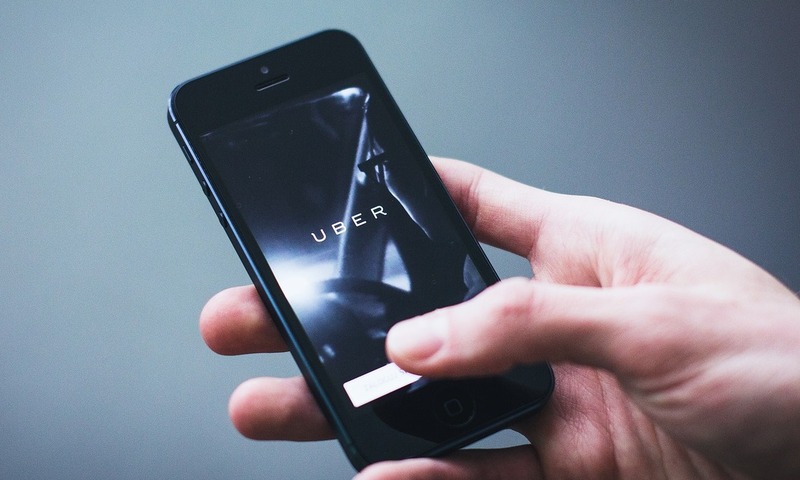 According to Uber, customers will see these new features in the coming months. Additional safety features will be expected in the near feature.